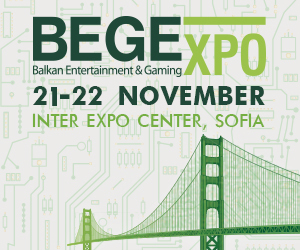 BEGE Expo – the most important exhibition for leisure, gaming and entertainment industry in the Balkans gathers together exhibitors and visitors from around the world for tenth consecutive year. 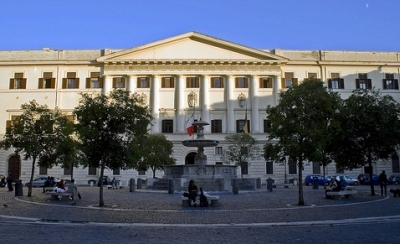 Annually the exhibition gathers together more than 4,600 professionals from over 16 countries worldwide. Whether you expect to learn about the latest innovations on the market, to find new partners or to present your products to potential customers – BEGE Expo is your place! The expo attracts companies around the world, offering products for hotels, gaming centers and casinos, security and surveillance systems, applications for restaurants, advertising and multimedia. The BEGE Expo team invites manufacturers, suppliers and representatives of the leisure industry who want to find new clients and potential partners and to make themselves familiar with the latest trends and technologies for tourism, entertainment, gaming and vending industry. BEGE Expo offers various options to present your business through Products and services seminar presentation/ workshop and to expand your market reach during BEGE Expo!